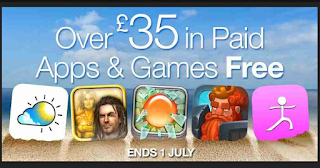 Amazon is offering the popular Monument Valley game and 19 other paid apps and games worth £35 as free downloads on its App Store. The list of paid Apps and Games includes the Monument Valley, AVG AntiVirus Pro Android Security, M.A.C.E among others. 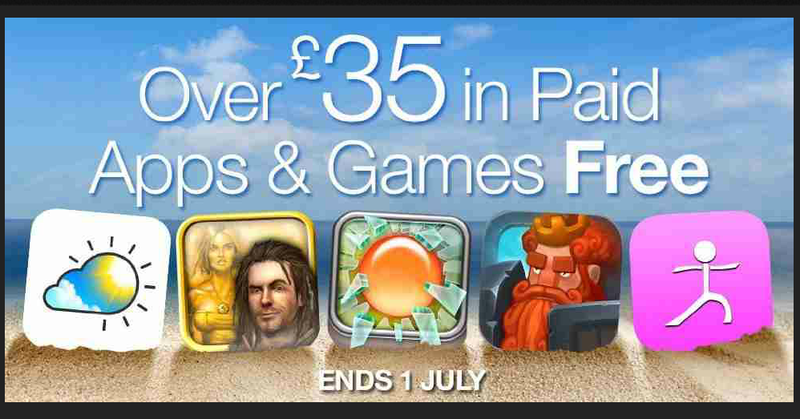 To download these games head over to the Amazon App Store.